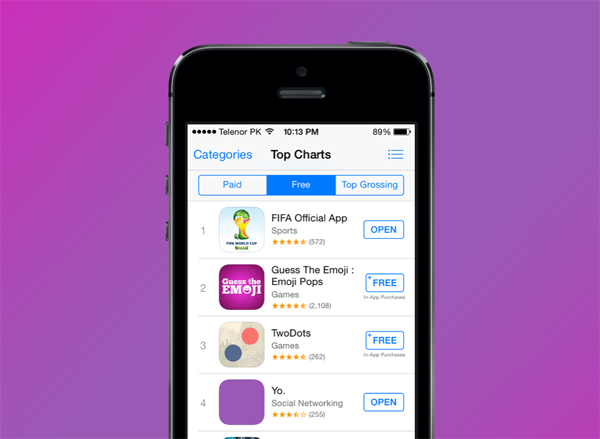 Yo, the brainchild of an Israeli developer who managed to scoop an impressive $1 million in VC funding for his app that simply lets you say “Yo!” to your friends, has enjoyed a very encouraging start in its first couple of days as an iOS and Android instant messaging app. But even though its position at fourth on the App Store’s list of freebies is good news for Yo founder Or Arbel, the launch has proven a bit of a double-edged sword, with a number of security bugs allowing a hacker to, for example, discover the phone number of a fellow Yo user. As noted in yesterday’s coverage of Yo, the app is rather unique for a social / instant messaging tool, in that it only lets you ping another user with the greeting of “Yo!”. Given the blogosphere hype, it was always likely to do rather well upon launch, and so it has proved. But with success comes the inevitable pressure for perfection, and while the novelty clearly hasn’t yet worn off for some users despite the one-dimensional nature of the app, hackers have jumped at the chance to try and pick holes in the emerging service. Aside from being able to find another user’s number, a knowledgeable hacker could also spoof messages from any Yo user, and with another security issue relating to the sending of text-based push notifications, it’s clear that Arbel has his hands full at this particular moment in time. 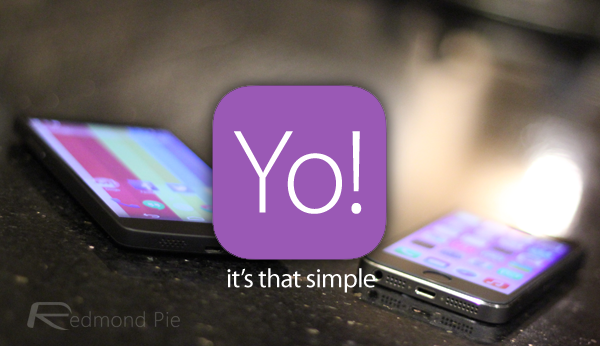 Have you tried Yo yet? Below, you can find the download links for what is fast becoming the latest craze in IM space, and although it will surely get boring quite quickly, you feel that Arbel and his company – Life Before Us LLC – has already outlined some plans for where to take this.